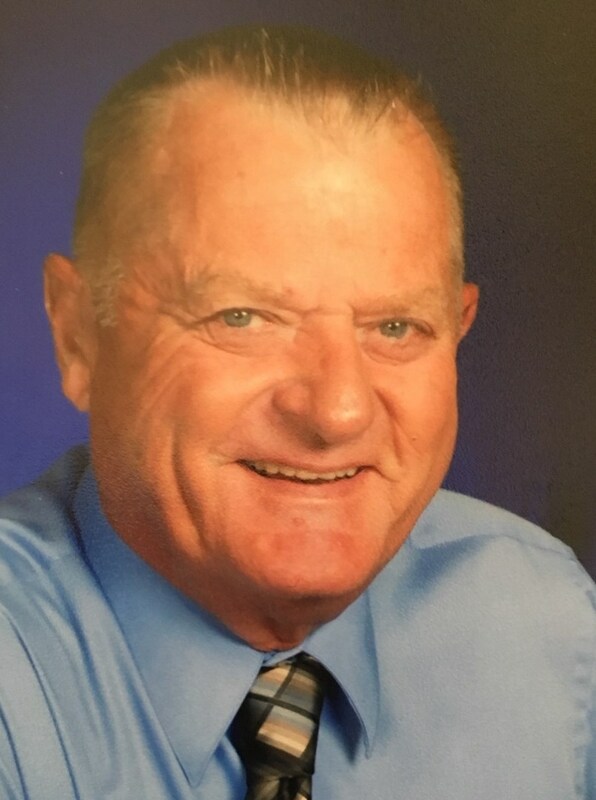 Age 71, of Greenback Road, Fort Loramie, passed away of natural causes Sunday, January 20, 2019, at the Wilson Health Hospital ER in Sidney, Ohio. He was born November 30, 1947, in Celina, Ohio, to the late Edward and Emerita (Bruns) Boerger. On January 3, 1970, at St. Patrick Catholic Church in St. Patrick, Ken married Monica M. (Hoying) Boerger who survives. Also surviving are four children: Craig & Lisa Boerger of Fort Loramie, Jason & Theresa Boerger of Fort Loramie, Kerri & Mark Lewis of Centerville and Kevin & Gina Boerger of Fort Loramie; 14 grandchildren: Reece, Alex, Addison and Beau Boerger, Claire and Jackson Boerger, Evan, Madison and Olivia Lewis, Nathan, Ella, Tessa, Lea and Ava Boerger; four siblings: Thomas & Jeanne Boerger of Fort Loramie, Linda & Jim Roesser of Moraine, Shirley & Tim Berning of St. Patrick and JoAnn & Mike Martin of Fort Loramie as well as sisters & brothers-in-law: Martha Heitkamp of Maria Stein, Mary Jean & Jim Heitbrink of Minster, Lois Drees of Vandalia, Sr. Jean Rene Hoying of Salem Heights, Diane Gels of Columbus, Dave & Helen Hoying of St. Patrick, Tom & Rosemary Koverman of St. Marys and Rita & Dennis Sollmann of Sidney. He was preceded in death by infant siblings, Mary and Michael Boerger and three brothers-in-law, Thomas Heitkamp, Bill Drees and Bill Gels. Mr. Boerger was a 1965 graduate of Fort Loramie High School. He served six years in the Army National Guard of Ohio and had been stationed in the 1483d Transportation Company based in Covington. Ken was engaged in dairy and grain farming all of his working life. He officially retired in 2016 yet still enjoyed visiting and helping out on the Boerger family farm. Since retiring, Ken also worked part time at Church Side Doors & Trim in Fort Loramie. He was a member of St. Michael Catholic Church, St. Michael Knights of St. John, the Fort Loramie American Legion (past commander), Fort Loramie Booster Club and Football Grounds Crew. He also belonged to the Minster Fraternal Order of Eagles and Celina Moose Lodge. Ken enjoyed vacations with friends and family, Fort Loramie sports and following his grandchildren's events. He was known to be a willing and helpful volunteer whenever needed. Mass of Christian Burial will be 10:30 AM, Thursday, January 24, 2019, at St. Michael Church in Fort Loramie with Rev. Steven Shoup presiding. Interment will follow at St. Michael Cemetery. Friends may call Wednesday 2:00 to 8:00 PM and Thursday 9:00 to 10:00 AM at Gehret Funeral Home in Fort Loramie. Memorials may be made to the Redskin Memorial Park or charity of choice. Private condolences may be expressed at www.gehretfuneralhome.com.